Browsing articles tagged with "Windows 10 Archives - Tip and Trick"
Windows 10 Insider Preview Build 18865 (20H1) rolled out to PCs enrolled in the Skip Ahead. The latest preview doesn’t comes with new features but includes updates addressing previous preview build. If you are a Windows Insider, you can update to Insider Preview Build 18865 by going into Settings -> Update & Security -> Windows Update and then checking for new updates. 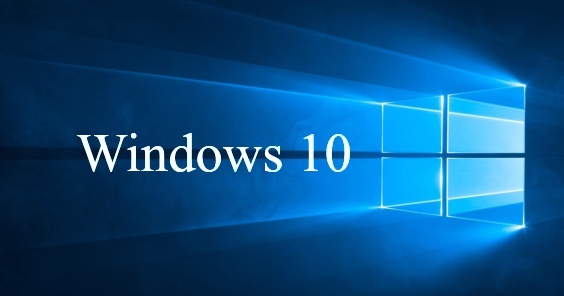 Here’s everything you need to know about the most recent preview of Windows 10 for PC. Microsoft has released new Windows 10 Insider Preview Build – Build 18361 to Windows Insiders Fast ring. 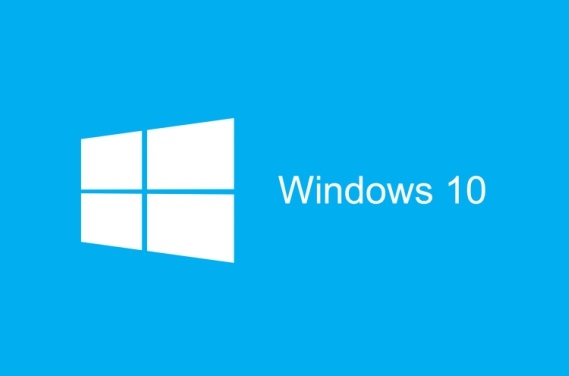 The new Windows 10 Build 18361 contains a number of fixes, changes, and, improvements. This time Microsoft team doesn’t bring any new features for the build. Here the change log of this build. 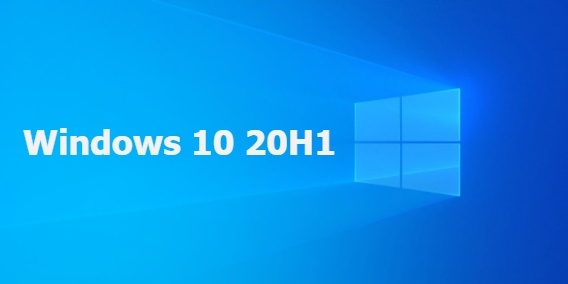 Microsoft released Windows 10 Insider Preview Build 18351 (known as version 1903, April 2019 Update, or 19H1) for Insiders in Slow Ring. The new Windows 10 Build 18351 update almost similar to previous Build which mostly focuses on bug fixes and enhancement. Here the full details of changelog. In less than a week, Microsoft just rolled out Windows 10 Insider Preview build – Windows 10 Build 18342 to Windows Insiders on the Fast ring for Windows 10 PC, the company released same build to the Slow Ring. Windows 10 Build 18342.8 brings new features includes backported WSL features, changes, improvements, and fixes. Here the full details of changelog for Windows 10 Build 18342.8. 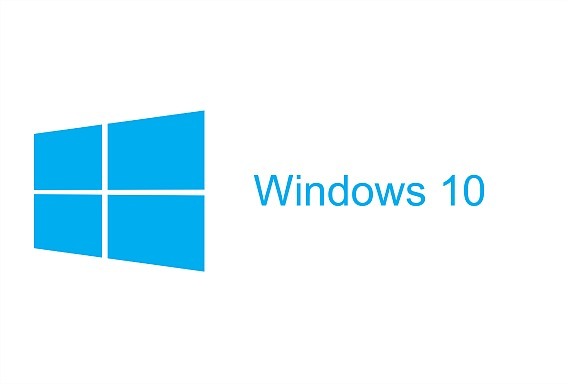 Another cumulative update for Windows 10 version 1809 “October 2018 Update” released from Microsoft. 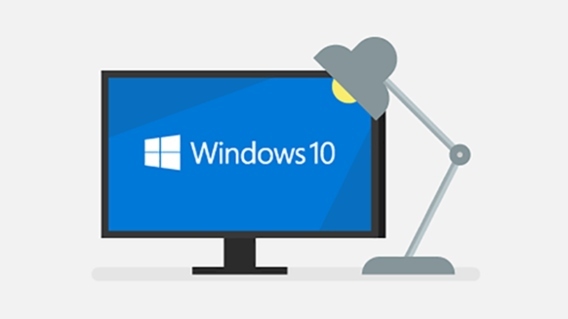 The update KB4482887 brings a number of fixes and improvements. Here the details of fixes, improves, and changes for the Windows 10 Version 1809 Build 17763.348. Head up all Slow Ring Insiders. Microsoft releases Windows 10 Build 18342 to Slow Ring Insiders just few days after releasing to Fast Ring Insiders. Windows 10 Build 18342 continue brings improvement for gaming experience, includes backported WSL features from build 18836, and general fixes and improvements. Windows 10 Insider Preview Build 18841 released to Windows Insiders who opted in Skip Ahead. The new build brings lots of bug fixes and improvement that mainly fixes a problem for Windows Sandbox.